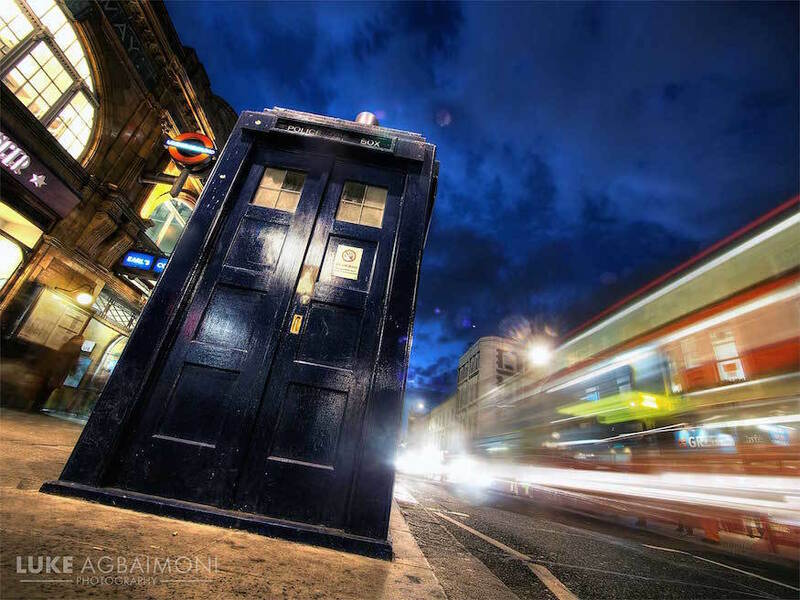 Ever wished you could reinvent the tube map, offering a new perspective of travelling around London? Tubemapper does exactly that. 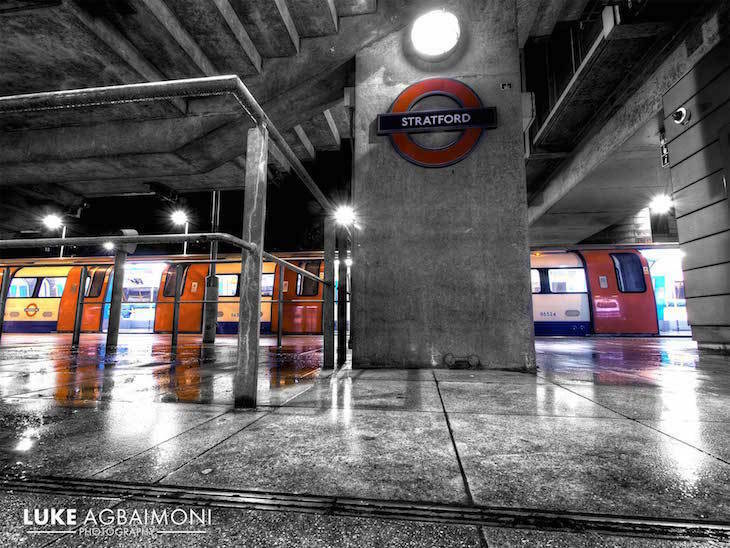 Launched by photographer Luke Agbaimoni, Tubemapper showcases London tube stations using photos taken near each one. 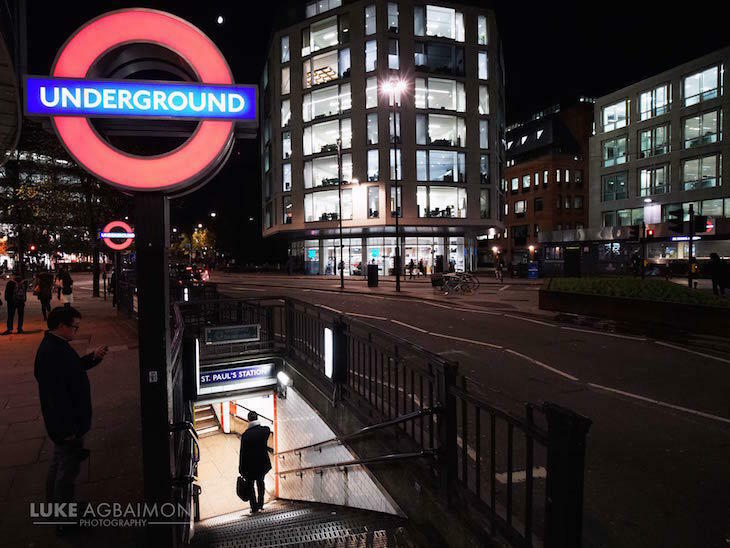 The London-based photographer and web designer said, "Using tube stations as a base to navigate my London photography seemed like the ideal way to share my work." Agbaimoni started Tubemappers as a personal project. 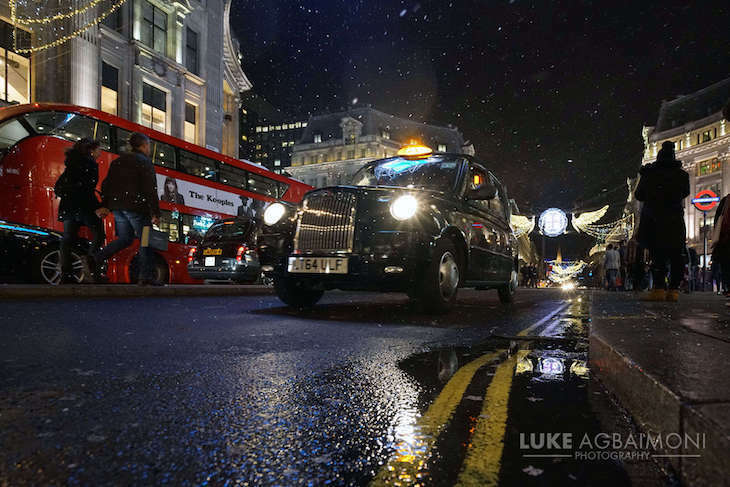 "Anything that encourages me to take photos is a great thing. 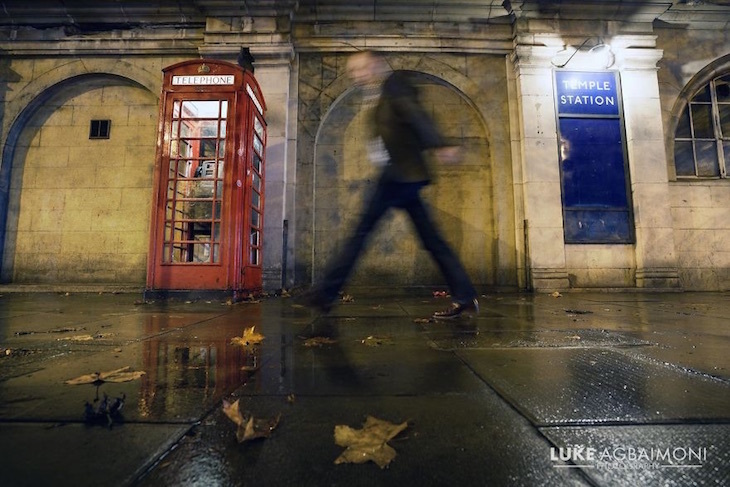 Tubemapper.com pushes me to take photos everywhere I go in London." 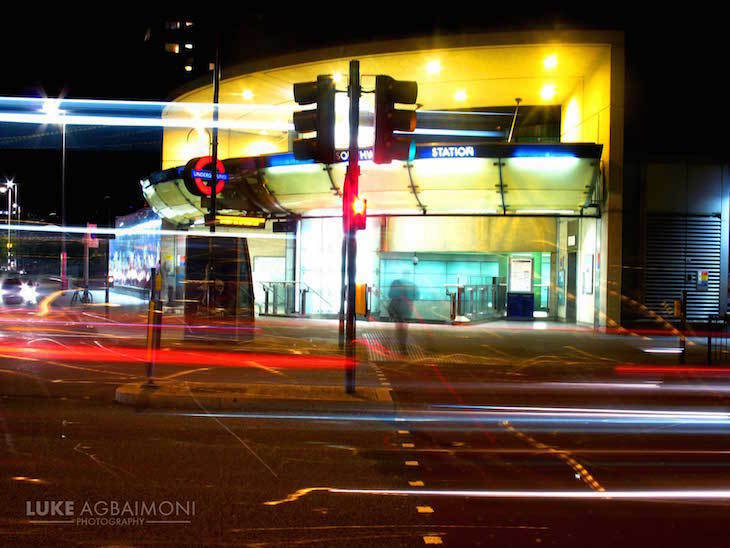 He won his first 'decent' camera in a Docklands Light Railway photography competition, so it's no surprise that the DLR is Agbaimoni's favourite line. 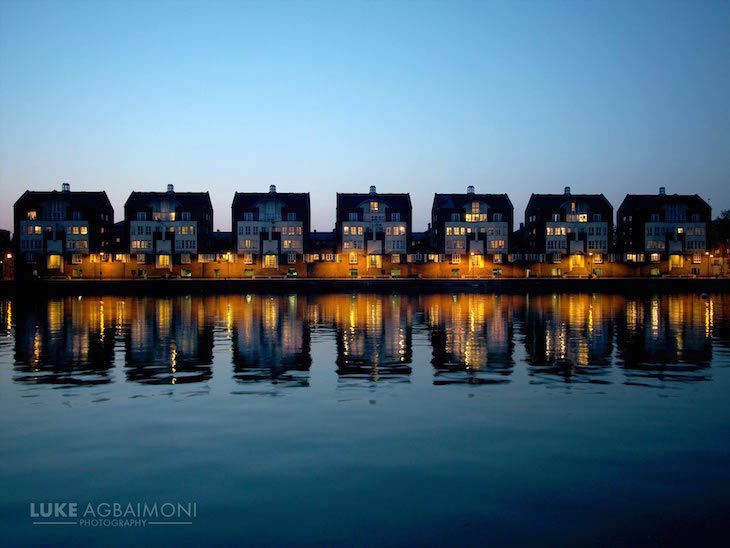 While working near Royal Victoria Docks, Agbaimoni took his first landscape photos. "It inspired me. I love the reflections in the docks combined with the juxtaposition of new and historic architecture around the docklands." 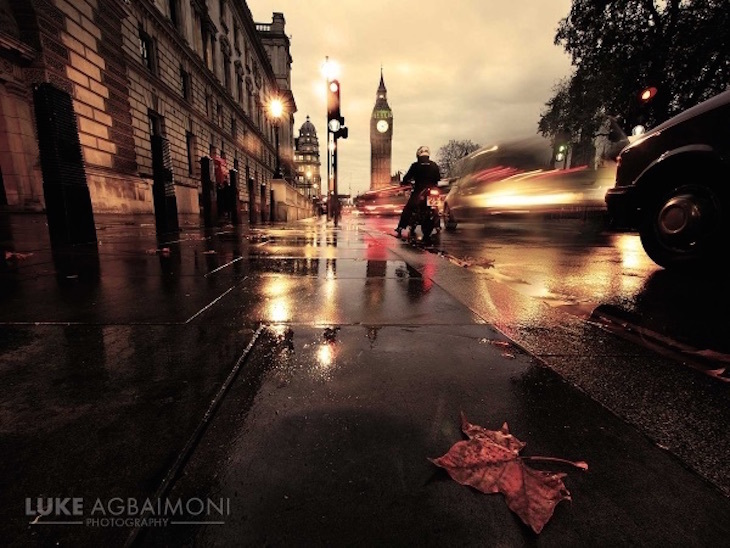 Water remains a key feature of Agbaimoni's photography. 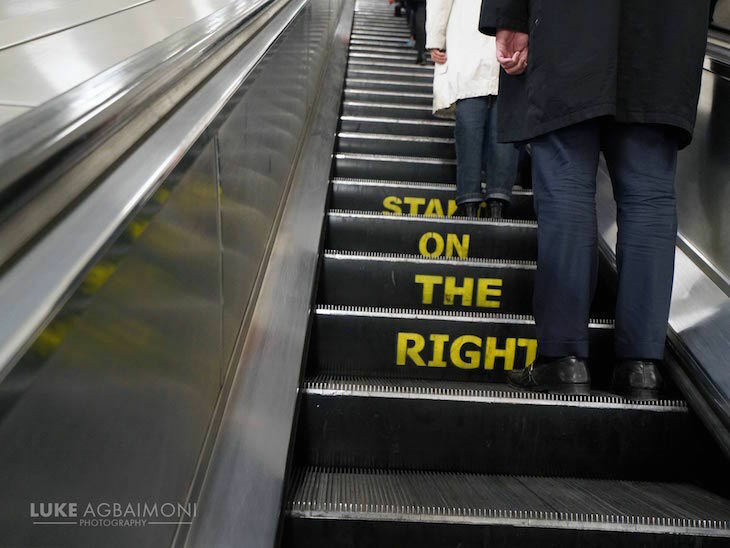 "To stand out I naturally wanted to specialise in an area many shy away from. 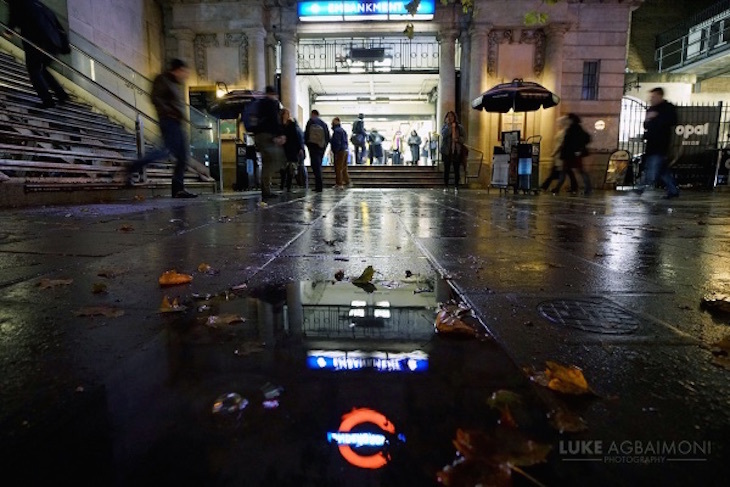 When it rains, the landscape is transformed and the ground becomes a mirror. At night these reflections are exaggerated by the many colours that the city has to offer. It is easy to miss this transformation as we hide under our umbrellas and rush home. I love trying to capture this and share it with others." 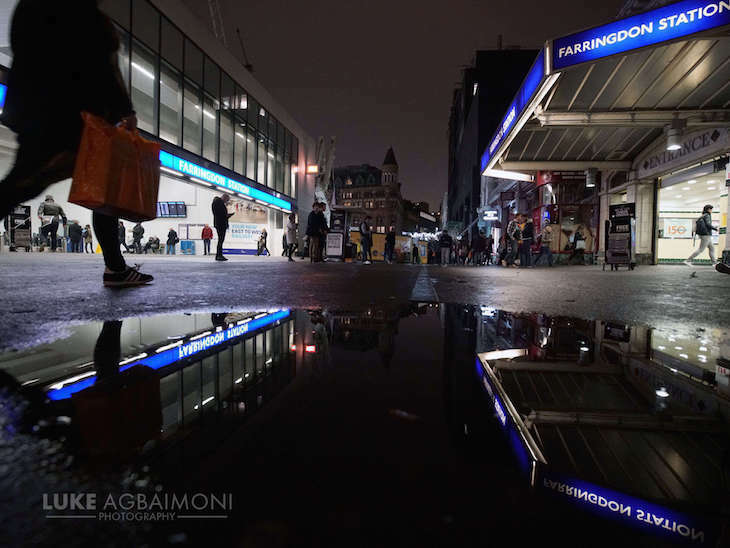 To find out more about Luke Agbaimoni's work, follow him on Twitter, Facebook, Instagram and Flickr.